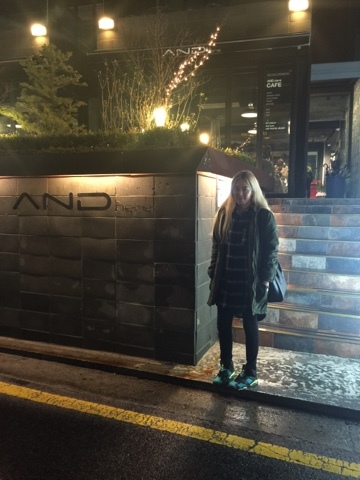 AND.here Cafe by Seungri. - MisTan IzZy | Travel & Lifestyle. 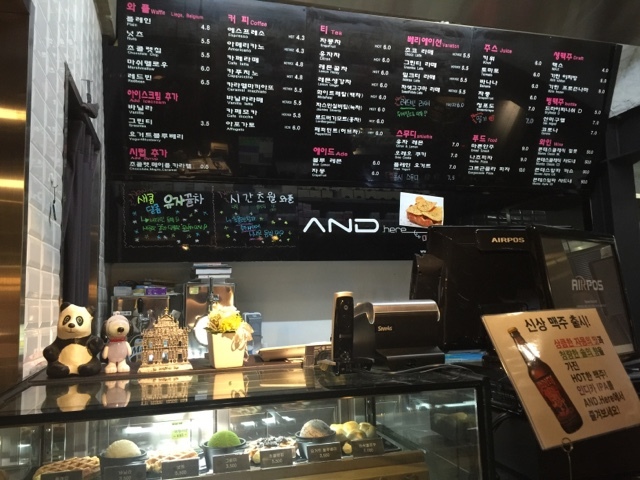 This is a cafe located in Daehakro area ( Hyehwa-dong ) owned by Big Bang's member, Seungri's mother. 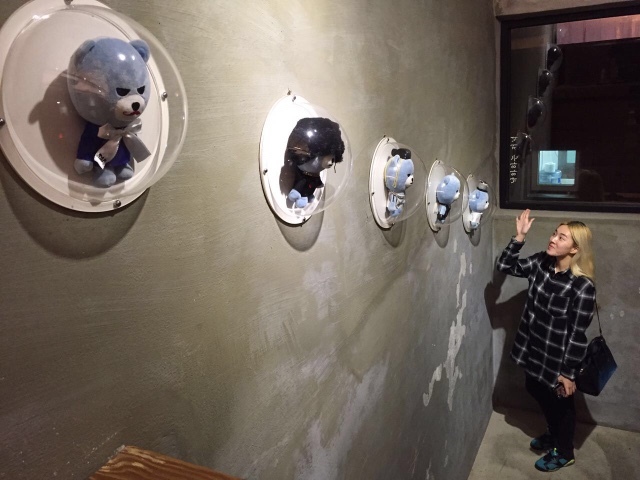 It is quite a popular place, not only for the fans of Seungri, but it attracts people from all over the world. This cafe is a double storey cafe with a small stage at the 2nd floor and they have outdoor seating places on that floor too. 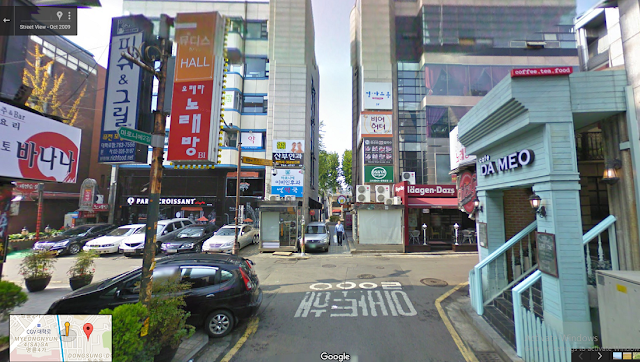 Address : 90, Dongsung-gil, Jongno-gu, Seoul, Kore. After making a U-turn, walk straight until you see a sign of 21 or "Haagen-Daz", turn left into the small alley and continue to walk forward. 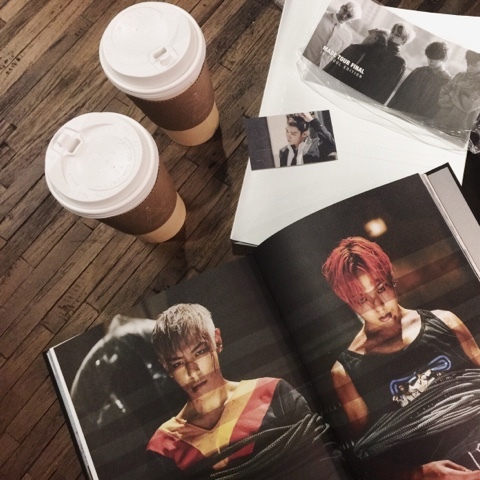 Enjoying my hot latte on a rainy night with Big Bang Made Special Edition photobook brought back by my friend from MADE Final In Seoul 2016 concert on D-2! What a cosy cafe. I love the souvenir corner. 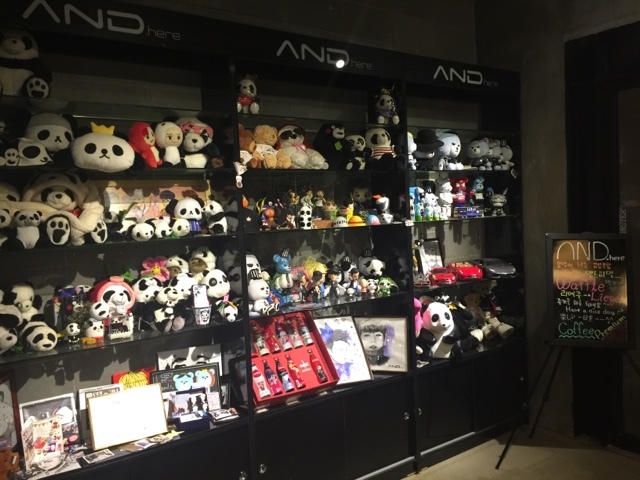 Want those soft toys! Very, very Korean! 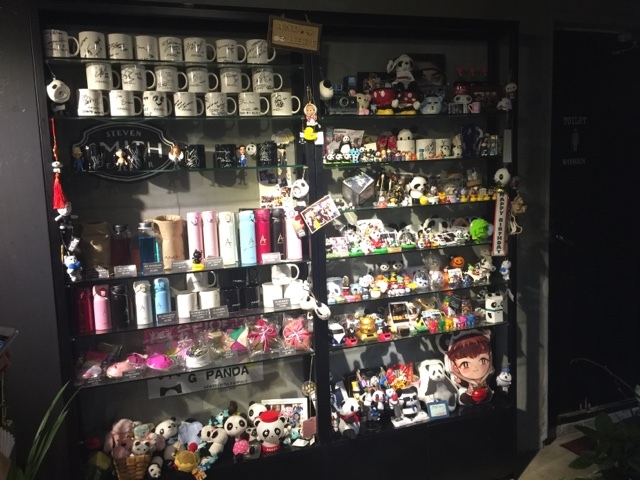 I love such cosy ambiance with lots of cute stuff. Lovely place to hang out and very good concept. I must say very innovative way. i love the toy concepts! the last pic makes me drooling all over! thanks for including the direction as well. ;) hope can visit someday. Thanks for the clear direction. 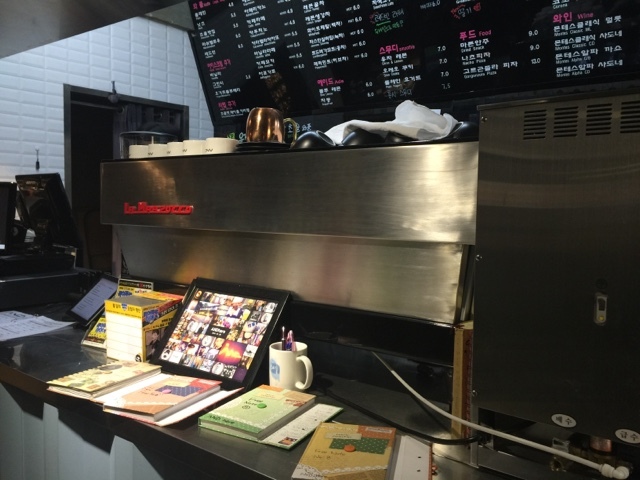 I will put it in my travel list to Korea later the cafe that I must visit. 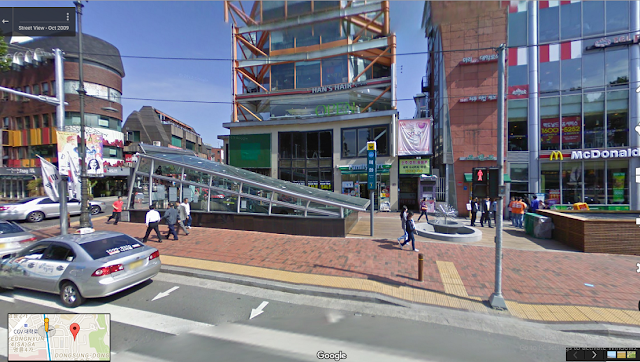 Havent considered going to Korea yet, maybe soon since it's near to Japan! This place gives me a warm and homely feeling. Dishes seem to be yummy too. 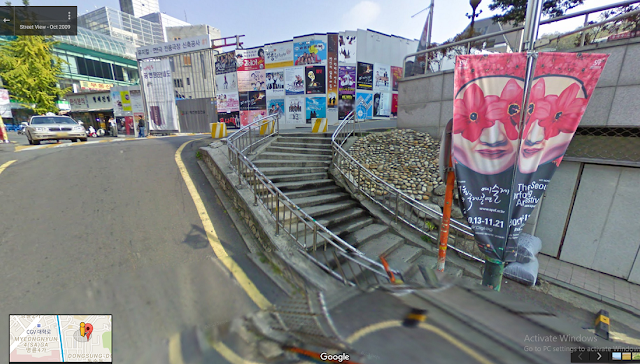 Wow this is place is so cozy, I cant wait for your BigBang concert blog post. Does you manage to meet with Bing Bang? 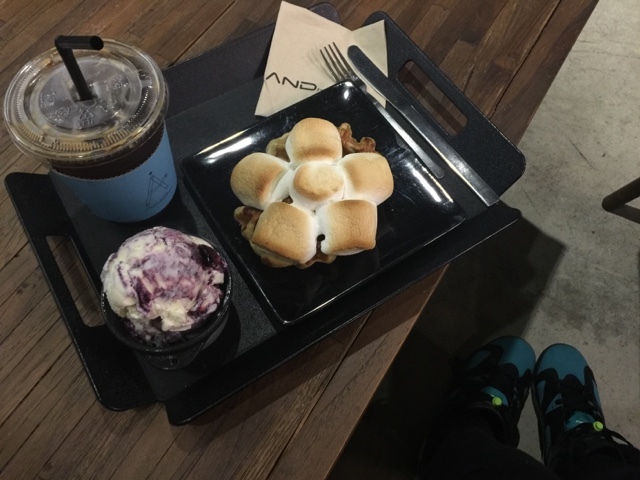 I think I will sit whole day at the cafe to wait for them if I was at the cafe. I crazy for them . The cafe look unique too. Loving the concept and the cafe here. Definitely will mark this as a visit spot when I go and visit. Looks great! This place is stunning. The architecture is beautiful and the decoration is spectacular. Environment was transparent and resonant and warm and immediate. I loved these venues in San Francisco and my experience here was very exciting.